As they started to grapple with these concepts and play with manipulatives and pictures and equations, I tried to make sure we always came back to the why. But why are you counting by 2’s to get the answer? And why are we splitting our set into groups of 2? Or 2 equal groups? Even after all that work, and a high level of confidence in solving basic problems, when we began to work through math word problems, what do you think they did? Pulled out all the numbers and added. Yes, added. Even for division. After spending so much time talking about multiplication and division and practicing with hands on manipulatives and drawing pictures…the gut response to a word problem was to pull out the numbers without thinking and add them all together! Is this ever true of your kids? Are they “number pluckers?” Or do they feel confident solving math word problems of every shape and form? 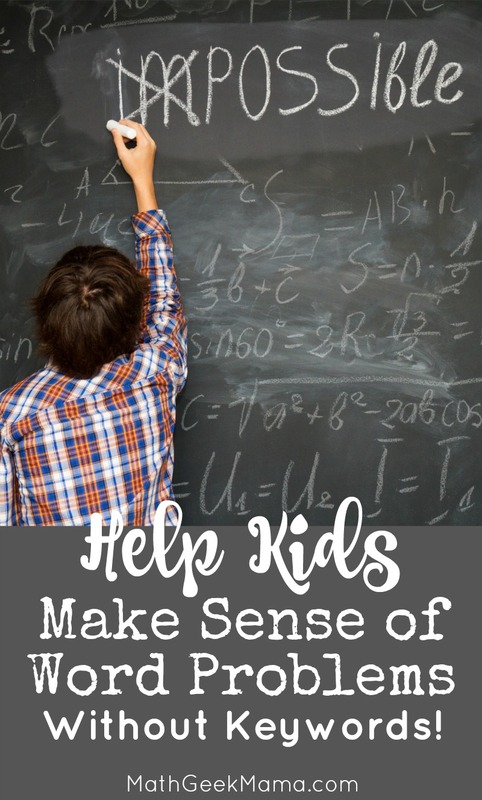 If you’re looking for help teaching kids to solve word problems, here are some tips and ideas for you! Well, I believe that ultimately our goal is not to produce quick and efficient machines (that’s what calculators are for), but rather to raise up strong problem solvers. 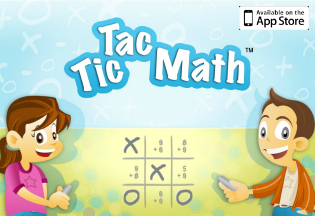 To help develop critical thinkers, and kids who apply logical reasoning and think outside the box. Every problem in arithmetic calls for two distinct and widely different kinds of work: first, the solution, which involves a comprehension of the conditions of the problem and their relation to one another; second, the operation. First, we decide what to do; this requires reasoning. Then we do the work; this is merely a mechanical process…Adding, subtracting, multiplying and dividing do not train the power to reason, but deciding in a given set of conditions which of these operations to use and why, is the feature of arithmetic which requires reasoning. Do you hear what he’s saying? We’re not just teaching kids to do the work: the actual process of adding 2 numbers together. We’re teaching kids to reason and then apply their reasoning to solve problems. As we spend intentional time helping kids make sense of word problems, we have to help them make sense of the situation. That means we have to move away from relying on keywords. Why? Even though we, as teachers, give kids lists of keywords with the very best of intentions, this is actually not helpful if they’re used in a different way than kids are used to. Ben has eighteen toy cars. He has seven less than his brother Andy. How many toy cars does Andy have? Immediately, kids see two numbers: 18 and 7. They then see the keyword “less,” and what operation do we typically associate that keyword with? Subtraction. Therefore, kids complete the problem by subtracting 7 from 18 for an answer of 11. Well, in this situation, we actually need to add to find the final solution. Have you ever seen “less” listed on a keyword chart under addition? I haven’t! Second, what about those problems that present a situation without an actual keyword? If kids are entirely dependent on keywords, they’ll just be lost! Here’s a great article that explains the problem with keywords and includes a helpful exercise to help kids think about the situation. Although each word problem includes the term “total,” they all require a different operation to solve it, forcing kids to think about the situation. Read: Solving Math Word Problems Without Keywords. Finally, looking for keywords is not practical advice for real world problem solving. When our kids come against a situation in their life that requires math, there will be no keywords. How would you describe the situation in your own words? How do you picture this problem in your mind? Can you draw a picture or model to represent this situation? The goal is to really probe kids and force them to think about and picture the situation. Yes, this takes more practice and work than plucking out numbers and keywords. But remember the end goal and press on! 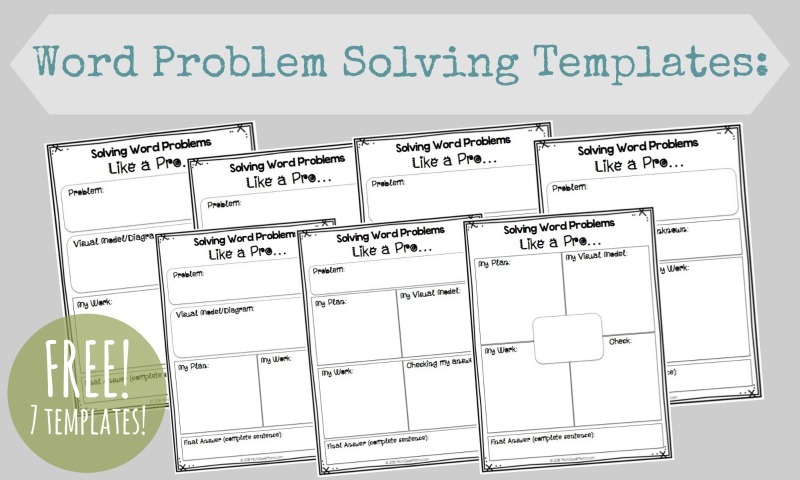 Second, I have some math word problem solving templates that you can use to help your kids think about the situation, draw the situation and then do the actual calculations. There are a few different templates here, so I hope you find one that will meet your needs! The goal of these templates is to help kids draw a picture of the situation and use that to come up with a logical plan to solve. We don’t want kids to throw logic and reasoning out the window. We want to encourage them to make reasonable decisions and strategies as they work out solutions. Some include space to check their answer as well. Simply enter your email in the form below and the math word problem templates will be sent your way! 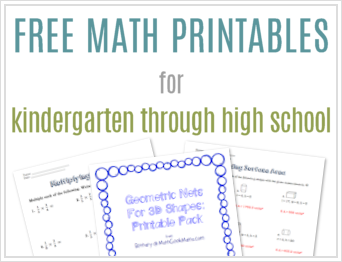 These resources are great! I enjoy reading the tips and references even more!! As an educator coming back to teaching math after not doing so for several years, I feel empowered! Thank you for your selflessness. I am very appreciative and so are my students. I want to say Thank You for your endless resources and wisdom. I came upon this particular “Math Talk” at a time when I am teaching “Math Boot Camp” and assigned the higher level scholars. I am working on solving performance tasks which really are word problems and application and more! 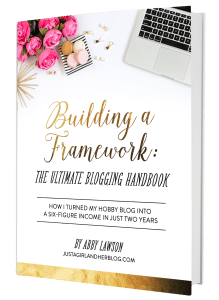 You really made me think about keywords which is a huge focus of mine when I ask what the number clues are and the word(s) that tells what to do with those numbers. You are absolutely right that keywords can mean different things and are not absolute. I really like your real to life examples, logic, and resources. I truly hope to purchase from you and not just use your freebies. You are more than generous and I thank you! thank you this has been very insightful. Thank you, I hope you don’t mind if I grab your freebie, sometimes I help my grandkids with their math so I am here looking at how you are teaching math now-a-days. I remember doing grouping and sorting with my story problems as a child some 50 years ago. I guess maybe things haven’t changed . There was a time period I think teaching kind of got a bit lost but in some ways it seems to be getting back to the basics of teaching kids how to think. Thank you again I think this will help me with the kids.